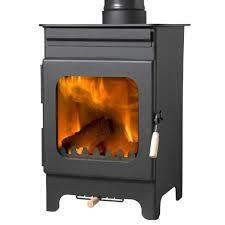 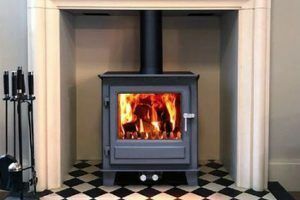 Well it is starting to feel a lot like Autumn and now is the time to think about a new stove or fireplace to warm your home. 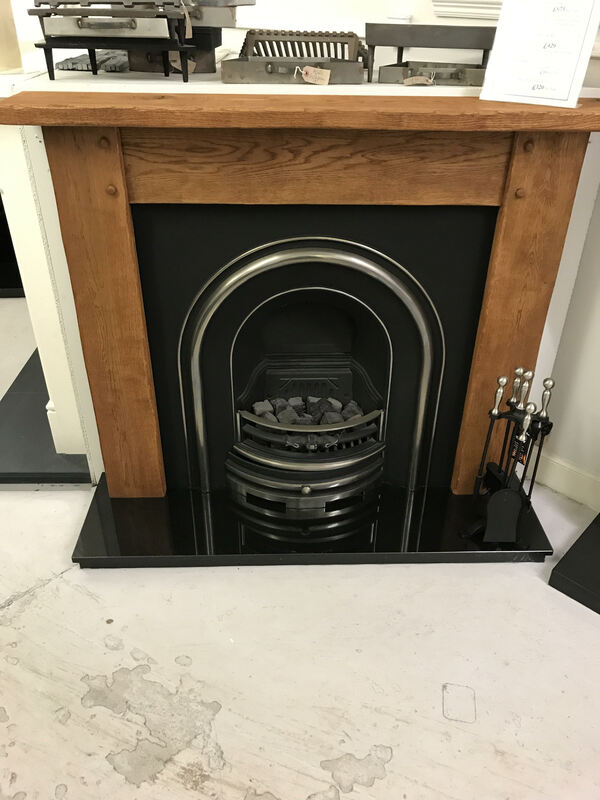 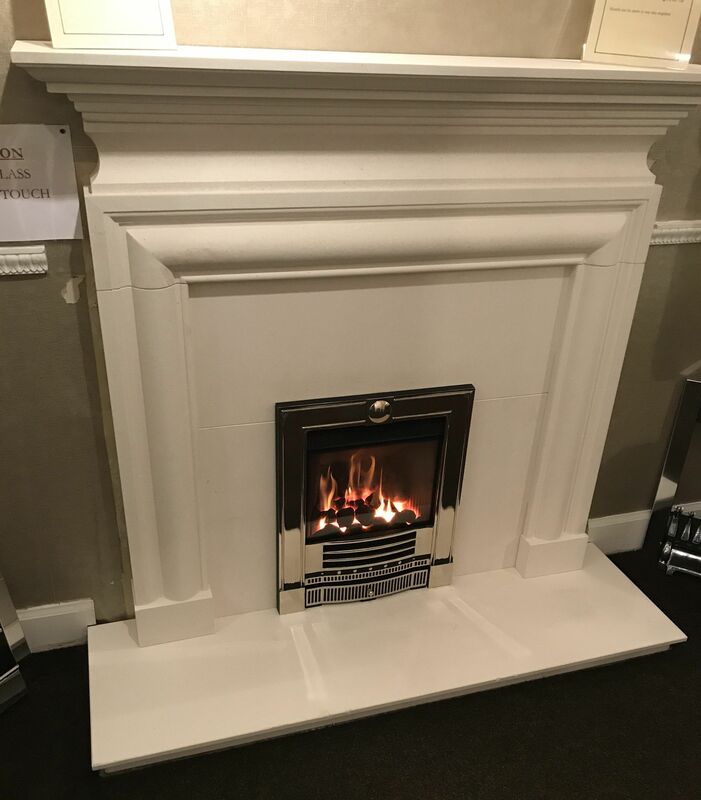 We have some lovely new fireplaces and stoves in the showroom and there is still plenty of time to have installed before Christmas. 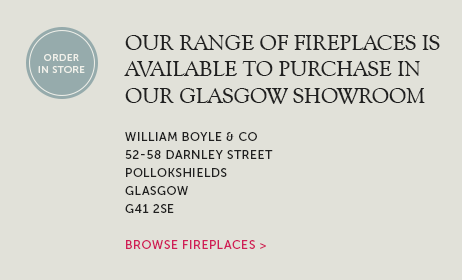 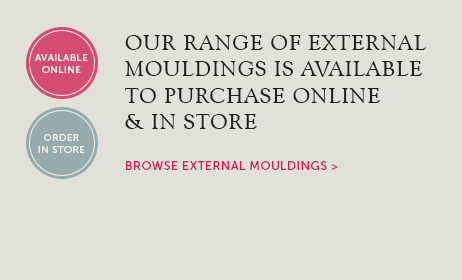 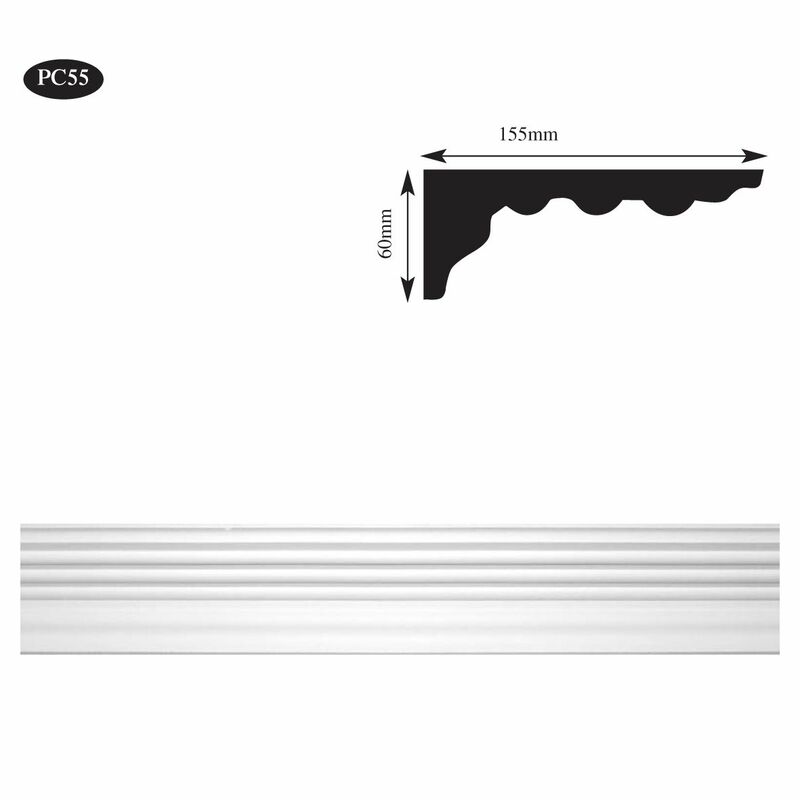 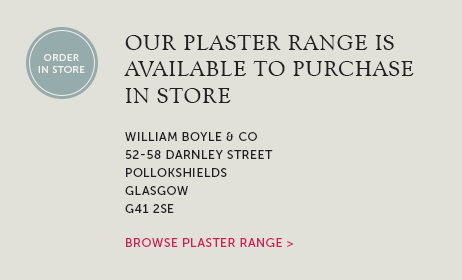 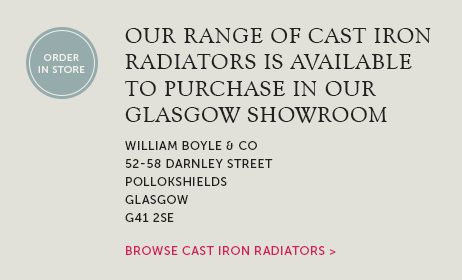 Visit our showroom to see our new updated displays and discuss your requirements. 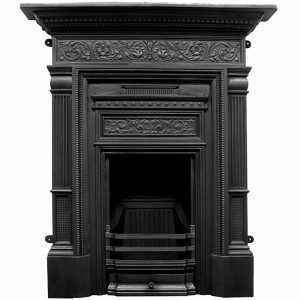 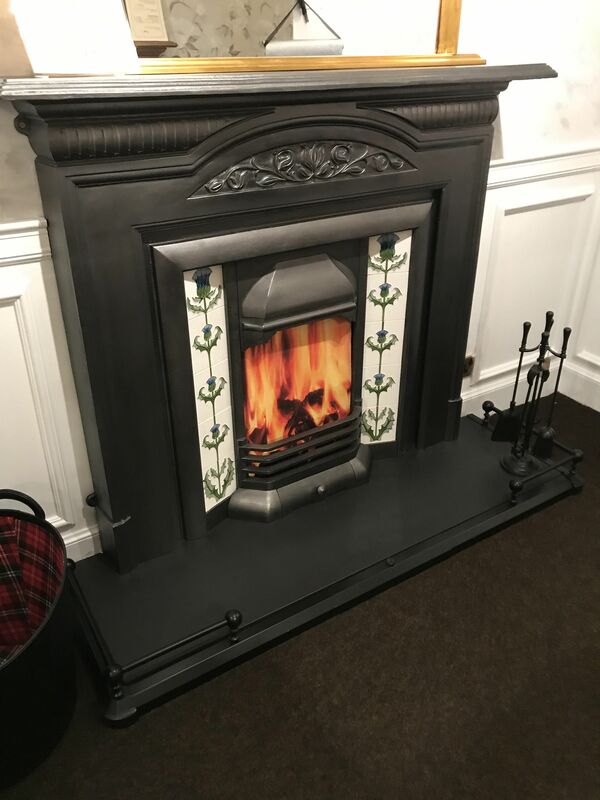 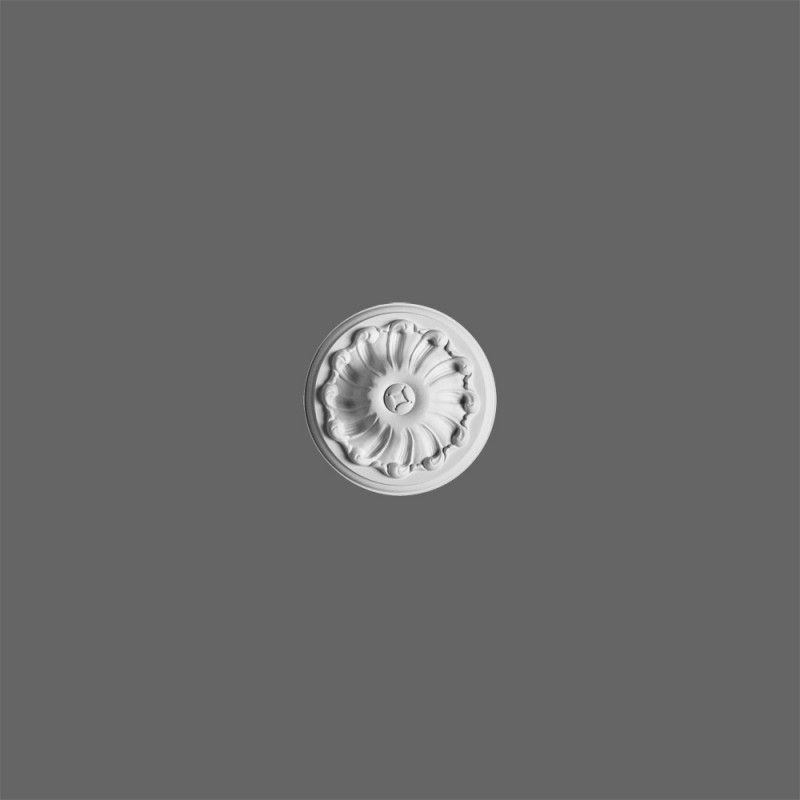 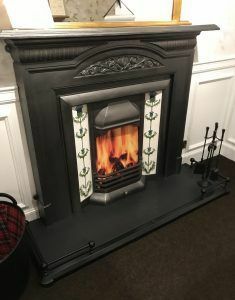 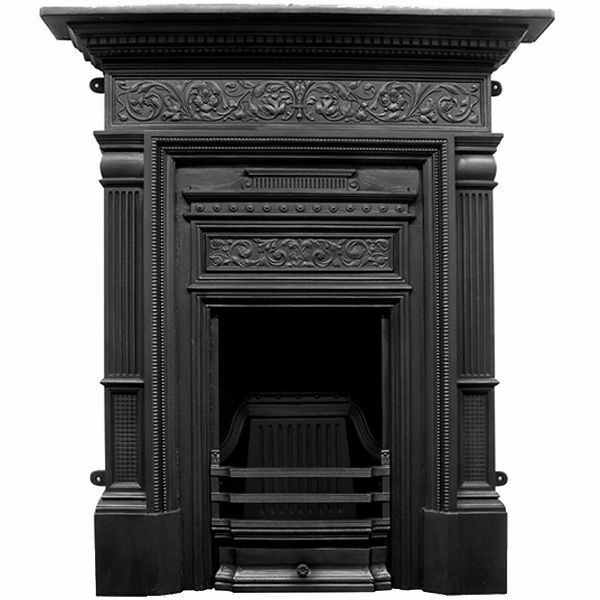 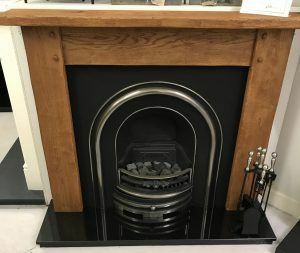 New fireplace displays include the Jade limestone fireplace, the Provence fireplace from FDP, Paris white painted surround, Harton cast iron mantel, Hamish solid oak. 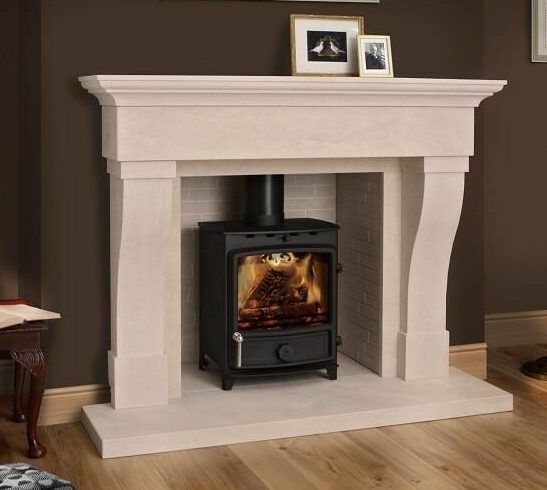 Avellino in agean limestone and the Gainsborough in brushed oak. 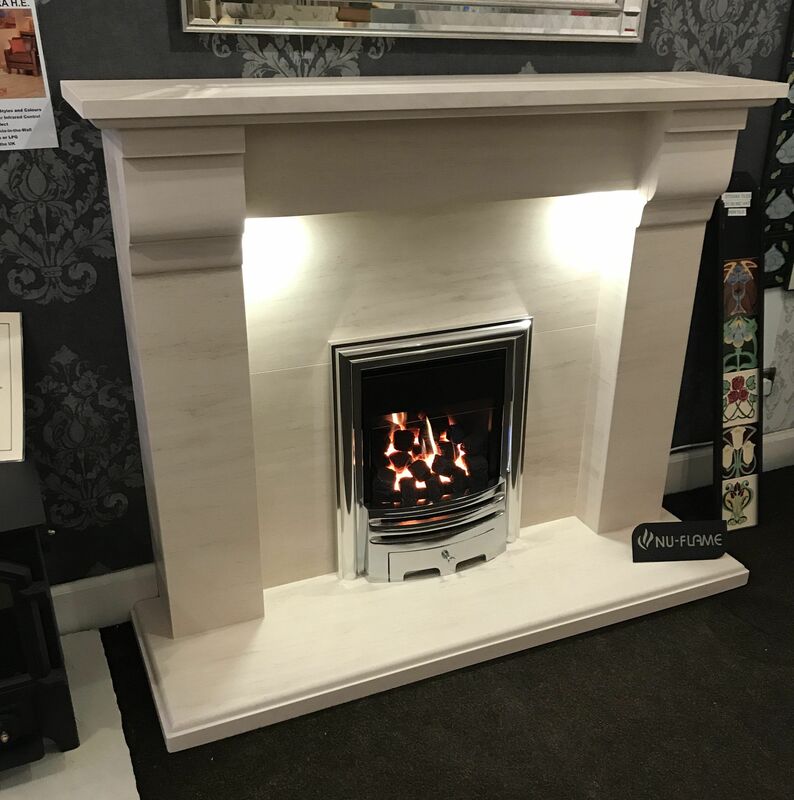 New fires include Evonic electric fires and the high efficiency Energis gas fire from Nu-Flame. 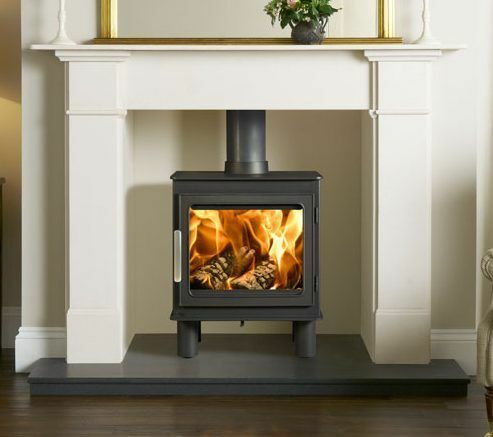 New stove models include the stunning new Clock stove, Burley Holywell wood burner, Evolution 5 stove and the Nordpeis Bergen stove.